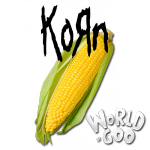 KoRn hasn't uploaded any World of Goo Corporation towers. This is my very first level that was created in 30 minutes. 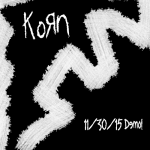 It symbolizes my user name (but really, I was influenced by a band also called KoRn). It has a very big corn on its foreground and cornfield for the bg. This level is OCD less.